A world without whales, lighthouses, anchors, and lobsters on clothing is not New England. New Englanders are enamored with their rustic beach culture that often pervades onto their wardrobes. Old school ways have a tight rein on Cape Cod. Sometimes the simplest private beach clubs consisting of little wooden storage huts and a burger stand are the most exclusive and expensive memberships. 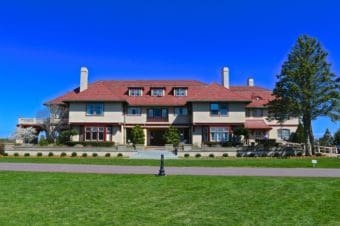 New Englanders take pride in their Yankee heartiness, so how does the Chatham Bars Inn, member of the Leading Hotels of the World, revise those rustic traditions in order to provide a luxury beachfront resort? Where is the Chatham Bars Inn? First, their location is their base ingredient for the extraordinary. The town of Chatham is the at Southeasternmost stretch of land on the Cape, the closest to the island of Nantucket. The resort’s beach is private, but after a beautiful walk further south, you’ll see the Chatham lighthouse and numerous sand banks with seals sunning themselves. 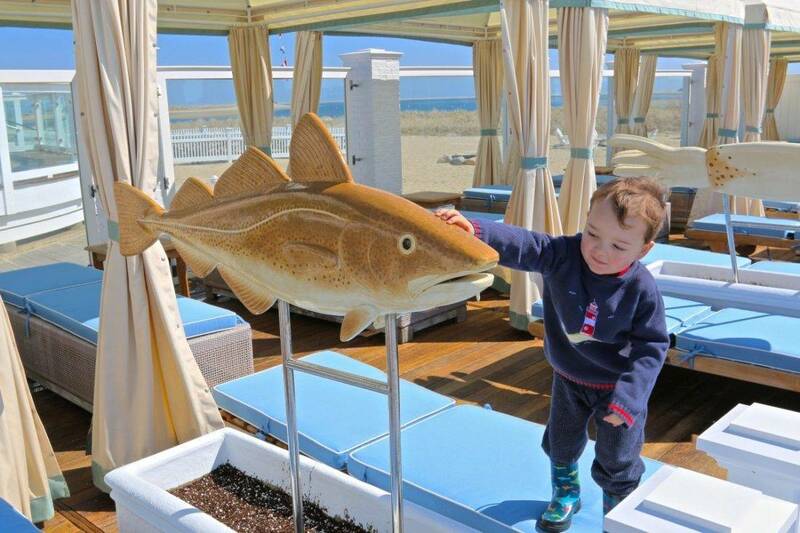 The Monomoy National Wildlife Refuge is a quick resort boat ride away. We’ve arrived. In every sense. Second is the level of service each guest can expect. I experienced probably the best check-in experience of my life. Since my husband and I arrived separately, and I had packed all morning and driven the two hours driven with my kids, the sweetest words I could have heard in my harried demeanor were, “Just point to what stays in the car, give us your keys, and the rest will be in your cottage closet.” The level of service was friendly and efficient in every encounter, from the docks to the restaurants. The Inn celebrated its 100th birthday last year but has undergone complete renovations under its current owner. Accommodations are either in the main building or in cottages scattered around property. Decorated with bead boarding, plantation shutters, and lots of scale model sailboats, you can’t forget that you are in Cape Cod for one moment. The renovations have retained the hotel’s historic character while providing the most current amenities and technology to keep everyone happy. My children were delighted to see chocolate lobsters waiting for them in our cottage, Bay View, the perfect ocean-view choice for a family. The rooms at the main inn is better suited for adults without kids. The cottage was exceptionally comfortable with a fire-placed living room and bedroom, and a stunning bathroom that made my daughter want to take a bath within the first few minutes of being there. I adored the closet of the cottage with its original vanity and vintage shelving. I saw a hairdryer in the wall that was probably from the 1970’s and assumed that was what I was supposed to use on my daughter’s hair. It did actually work a few seconds before giving off a smoky odor, but my daughter found the modern hairdryer on a shelf. Oops. Loving the vintage closet in our cottage. We put our rain boots on— to avoid sandy sneakers— and headed to the beach. The resort enjoys a protected calm beachfront, so the water is still and easy for swimming. There are enough shells to make walks fascinating for the kids. For the Atlantic Ocean’s waves, there is an out beach sand bank further out from which that the resort offers regular boat rides to every day from 10 until 4. The beach and main building face due east, so there are no California sunsets here. It’s all about the sunrises, so I told myself I had to catch it no matter what. The resort even has a special coffee and pastry display from 5 to 7AM every morning to reward those in the know. For stepping outside at 5:45 in my robe on our patio, I think the photo came out well. Plenty of beach space for clambakes. The outdoor pool area is sleek and beautiful, encased with glass walls to protect the ocean views. Its zero-entry area has splash fountains and a water tower for kid play as well as a wading pool for the smallest swimmers. Cabanas and an adult-only hot tub retain a luxurious feel to it. Off the pool are beautiful open spaces for more outdoor activities. The South lawn offers bocce, horseshoes, cricket, and a weekly children’s carnival in the summer season. During the peak summer months, the end of June until Labor Day, there is a new complimentary program for children whose minimum age is 4 that runs every morning from 9 until 12PM. For a $15 fee, children can remain through lunch time. There are nightly scheduled activities available for a fee. 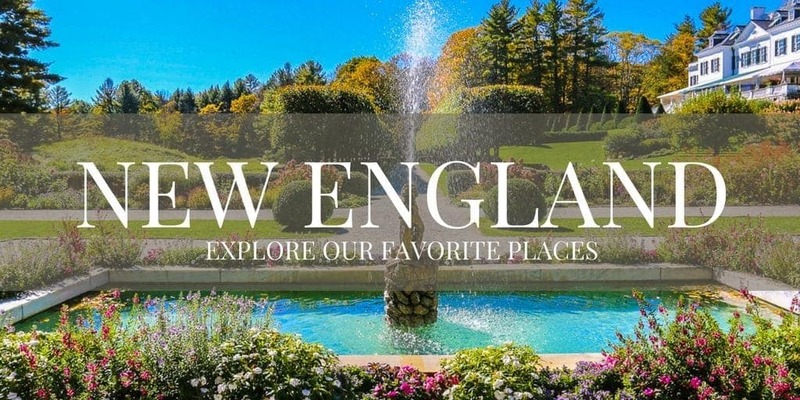 The programs for children aged 4 through 6 can receive swimming and tennis instruction, tour the resort farm, go lobstering, and make messy art. At night, the evenings sound playful with pretend birthday parties, glow stick pajama parties, and ‘smore’s parties with tent decorating. Older children aged 7 to 12 can engage in further instruction in swimming, tennis, sailing, baseball, kayaking, and cooking alongside the resort chef. 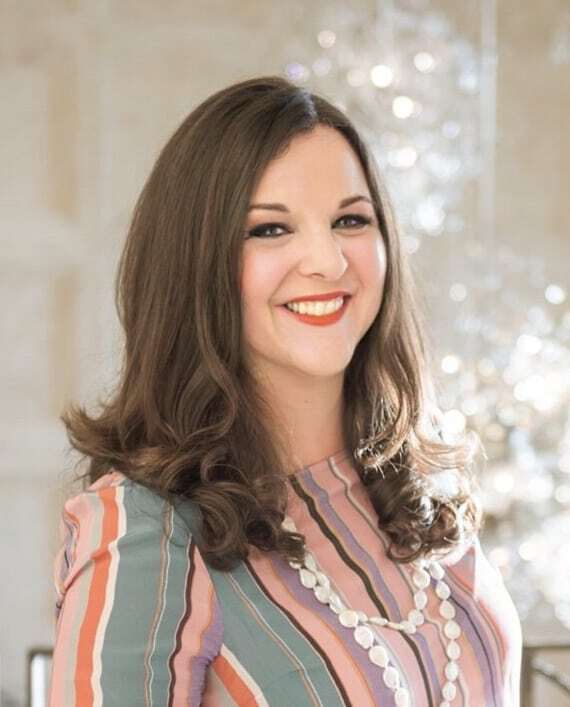 Night time activities for tweens sound so fun that you may ask your tween, “Do you care if Mommy stays a while?” I am not sure which sounds better, the iPhone scavenger hunt in town or the dress up mystery dinner party. 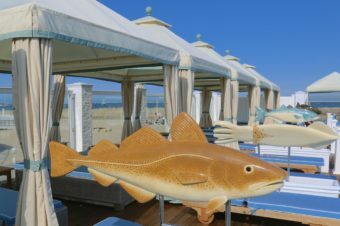 There are two restaurants, Stars, the formal dining room overlooking the beach that serves breakfast daily and dinner in the summer season, and the Sacred Cod, which serves lunch and dinner. In the summer, the Beach House offers lunch and themed cookouts and clambakes for dinner. 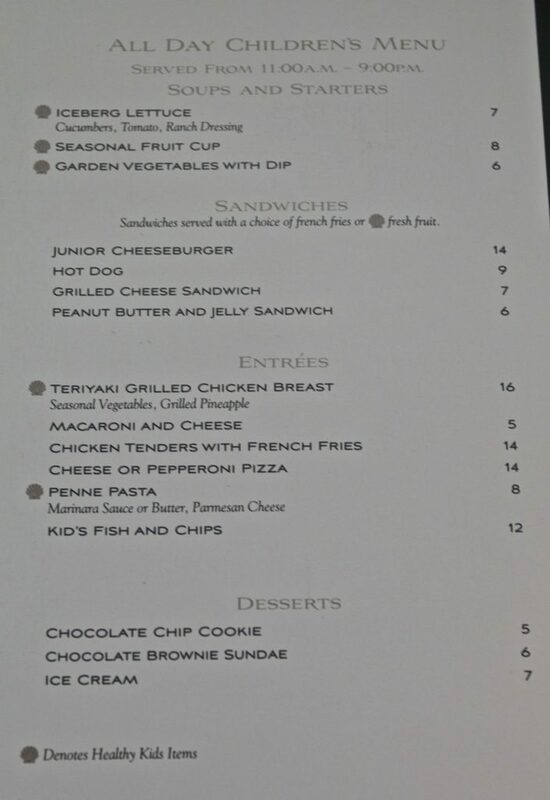 The children’s room service menu is balanced with healthy options and the usual standbys. The Sacred Cod Tavern was a wonderfully elegant meal. My husband and I started with mini lobster tacos drizzled with chili oil and homemade guacamole that were amazing followed by beautiful halibut with a cauliflower purée and local greens and fiddleheads. Even the children’s first course of crudité and dressing were served with an artful presentation, too. The house-made rolls and butter were very memorable, ideal for any brioche fan. The inn has a farm in nearby Brewster to grow much of its produce. For guests staying longer, the resort will shuttle them into town to other restaurants, too. After our wonderful dinner, we returned to find plush baby seals waiting for our kids. My son asked who they were from, and I explained they were probably from the nice lady, Kathleen, who gave us a tour of the resort when we checked in. “Why does she love us so much?” My three-year-old asked, convinced that anyone who picked him up and gave him a chocolate lobster and a stuffed seal must be a loving relative. In the main building there is a large lounging area offering coffee and tea with an antique music box that plays throughout the day. My children were delighted to hear a special concert. Adjacent to the game table that was always occupied by a family playing Monopoly is a library with two computers for guests to use. The antiques and model sailboats are fun to browse throughout the building, and for both me and my kids, it felt like a treasure hunt. On a tour upstairs, we found a giant chair suitable for Hagrid used at holidays for photos. Inspecting the antique music box. One of many scale models throughout the resort. Every hotel needs a giant chair. Compared to the rest of the resort, the Spa (read my separate review) is entirely new construction and abandons the vintage-New England feel for the most modern and tranquil space. There is an adult-only pool for use by spa guests and there are adult-only spa suites for those in need of ongoing pampering. Outfitted with oversized hydrotherapy tubs, saunas, steam showers, and fireplaces, guests can have most treatments in their rooms if they choose. For deal hunters, I know there are great spa-inclusive packages in the colder months. Read our review of the spa suites, too. In the morning, we took one of the resort’s beautiful boats, the Bar Tender, to see the seals sunning on the nearby sand banks. Jack was our captain and enjoyed sharing his knowledge of marine life with my kids and the oceanfront real estate gossip with me and my husband, a total win-win. The seals dove into the water as we got closer to the sand banks, but there were so many of them, it was an incredible site. I’m a child of the 1970’s, traumatized by Jaws, so I had to ask about the Great White Sharks in the area. Because seals are the Great White’s favorite food, scientists have seen a recent increase in shark sightings as the seal population has flourished. The Chatham Shark Center will open in 2015 and will be a great resource to learn about these fascinating creatures. The site for Ocearch has wonderful shark resources to show children ages 8 and older, and watching the migration paths of the tagged Great Whites is fascinating. For a more relaxed vacation, you may just want to show these to your kids once you are home from the beach. 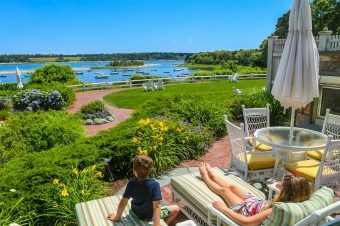 The Chatham Bars Inn is clearly one of the most enviable places to be in the world in July and August, where many families will book up to a year in advance. I get it. The resort has a very large European clientele, too, for those seeking the quintessentially glorified American summer experience. They found it. I’d love to believe there are loyal French guests shamelessly sporting lobster or whale-adorned sweaters while filling their Longchamp shoppers with endive at the Parisian markets. We were guests of the Chatham Bars Inn, but the opinions expressed are entirely my own. How wonderful to have found a way to maintain the culture but offer more upscale amenities and service. And the food! I love seafood! Beautiful photos and thorough review! I stayed in this hotel eons ago as a child and have great memories. Looks like an amazing place to stay! I love all the photos and the way you have it presented so nicely, too 🙂 I think I would be spending lots of time in that restaurant and the comfy looking bed! Beautiful sunrise photo! I find that we have to be careful that our own child does not take on other people’s fears about sharks. We’re taking her to swim with reef sharks so that she can learn more about them and discover that not all sharks should be feared. The Chatham Shark Center sounds like it is going to be a great resource when it opens.